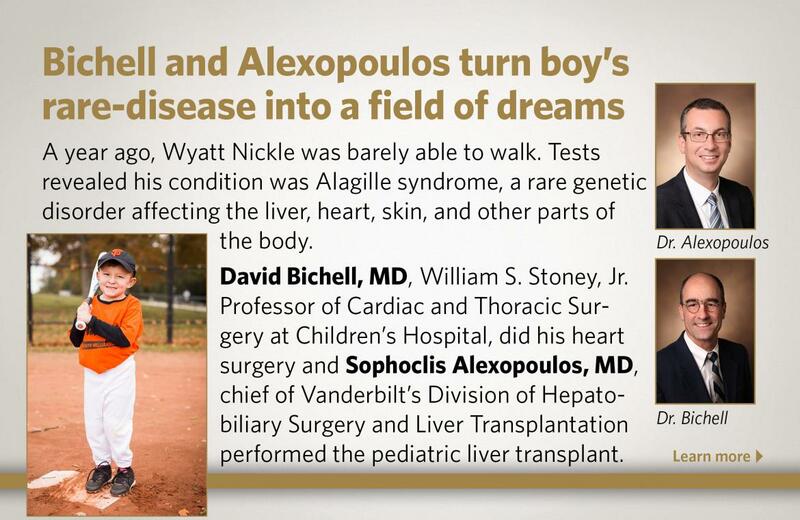 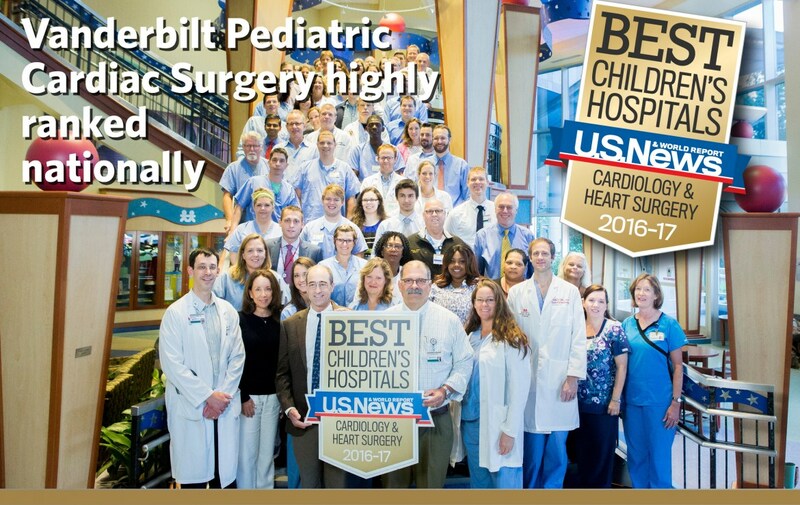 The Pediatric Cardiac surgery program at Monroe Carell Jr. Children-s Hospital at Vanderbilt is a regional center of clinical excellence, performing more than 500 operations each year. 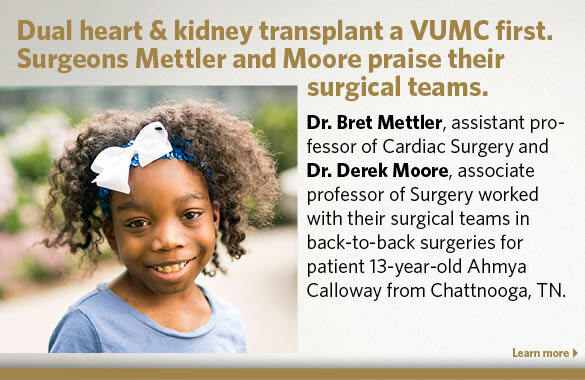 The Vanderbilt Children-s heart program was ranked in the top 20 in the nation by U.S. News and World Report in 2016, and was designated as one of 15 centers nationwide to be certified as a pediatric heart transplant center of excellence by OptumHealth Clinical Sciences Institute. 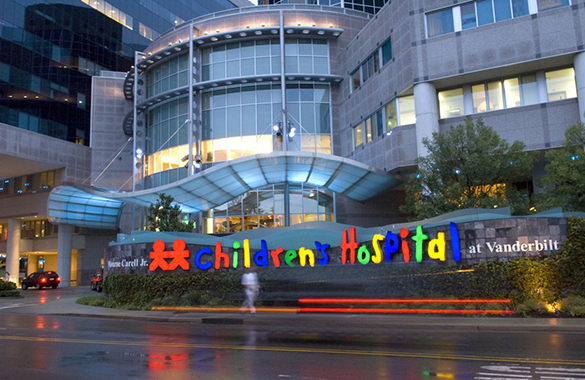 We participate in several, national quality initiatives, including the Society of Thoracic Surgeons (STS) national data submission. 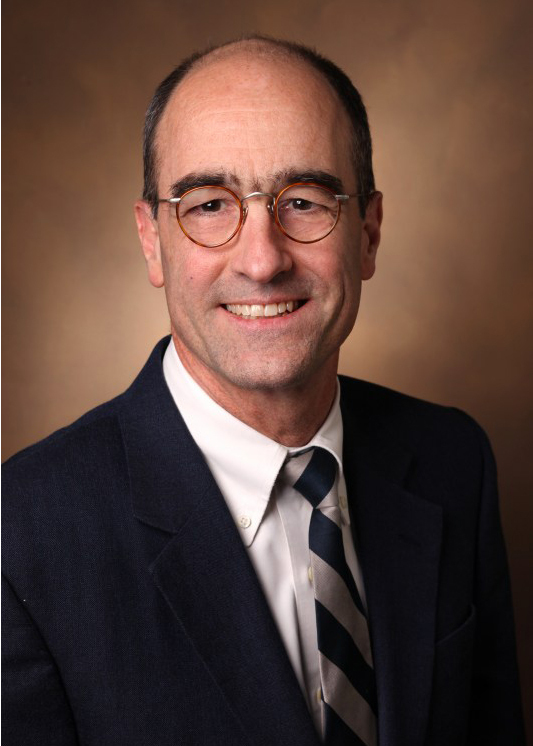 Based on the strength of our database initiative, Vanderbilt is a pilot site for the development of the AAC Impact cardiology database.